Routine visits to the vet, including veterinary laboratory services, such as heartworm tests, are a crucial part of maintaining pet health. Unlike their human caretakers, pets are unable to fully express how they are feeling, and many pets are able to hide symptoms, such as pain, that would otherwise alert their caretakers. Even though a pet may be suffering from an illness, it can often take a long period of time before physical symptoms are noticeable. During a dog or cat’s annual wellness visit, veterinary laboratory procedures, such as blood tests, are commonly performed. These are an excellent way for pet owners to better understand the health of their pets. When a dog or cat doesn’t seem to be well, it’s important to take them to the veterinarian as soon as possible. Both dogs and cats are susceptible to heartworm disease. In the United States, it is estimated that a million dogs test positive for this serious condition. The severity of this disease in dogs is measured in the number of worms that they have. Once it has been determined that they are infected, dogs may have 30 or more worms in their heart and lungs. When cats have tested positive for heartworm disease, they may have just 6 or less worms in their heart or lungs. Cats can become quite ill when then just have 1 or 2 worms in their system, however. 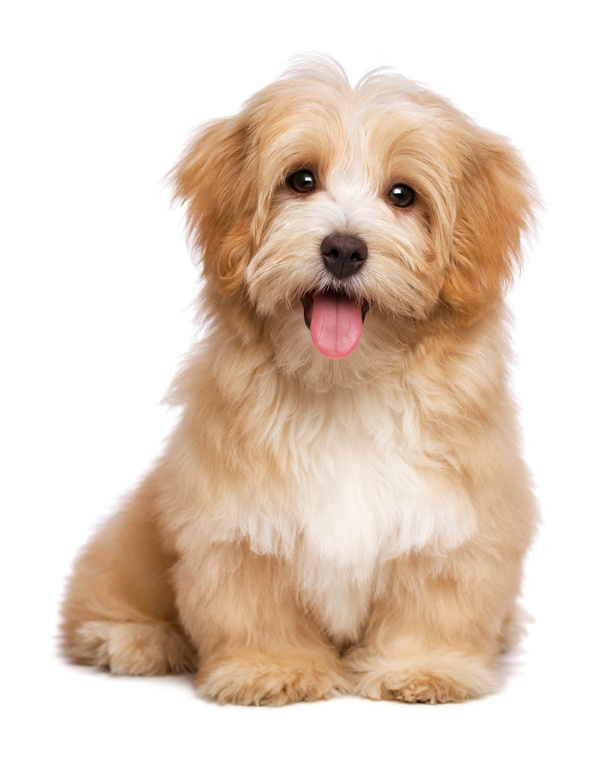 Preventative measures are available, and are particularly recommended for puppies under the age of 7 months. Puppies can begin taking heartworm prevention medication before having a heartworm test administered. This is because it will take a minimum of 6 months after a dog has been infected before they will test positive for this disease. After their initial visit to the veterinarian, a puppy should be tested in 6 months, and then again in 6 more months. After this, they should be tested once a year to make sure that they are free from heartworms. Since heartworm treatments can cost up to $1,000.00, it makes sense to take care of a puppy’s future health by giving them these preventative medications. For pet owners that are interested in the veterinary diagnostics market, estimates included in the the current MarketsAndMarkets.com’s report indicate that from the time period of 2017 to 2022, the global market will increase at a Compound Annual Growth Rate of 9.3%. By the end of this period, the global veterinary diagnostics market is expected to reach $3.62 billion in United States dollars. This entry was posted in Heartworm antigen test, Veterinary laboratory services, Veterinary laboratory supplies. Bookmark the permalink.